Meliphaga indistincta Vigors and Horsfield, 1827, King George Sound, Western Australia. English: Least honeyeater, warbling honeyeater; French: Méliphage brunâtre; German: Braunhonigfresser; Spanish: Pájaro Miel Castaño. 4.3-6.3 in (11-16 cm); 0.3-0.4 oz (9-11 g). Drab olive-brown upperparts with a whitish patch behind eye. Underparts fade from light brown throat to whitish belly. Most of Australia, except for the southeast, southern coast, and parts of the center. 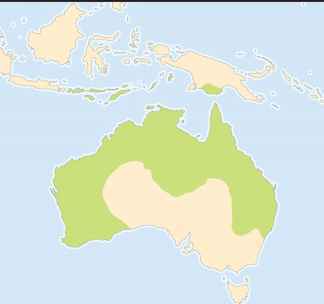 Trans-Fly region of southern New Guinea, Aru Islands, and Lesser Sundas from Tanimbar Islands west to Bali. The only honeyeater to cross Wallace's Line. The form found in the Lesser Sundas is sometimes regarded as a distinct species (L. limbata). 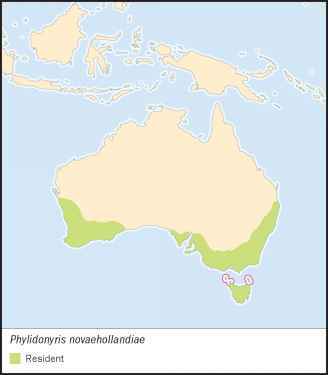 Three subspecies recognized in Australia. Mangroves, paperbark, and eucalyptus forests and woodlands, heathlands, semi-arid shrublands in Australia; also in parks and gardens. Mangroves, monsoon woodlands, scrub, secondary growth, and cultivated areas in Lesser Sundas, from sea level to 8,000 feet (2,600 m). Usually singly or in pairs, sometimes in small groups. Present year-round in many areas but also show local movements in response to flowering, and occasionally found outside normal range. A renowned singer with loud song described as rich, cheerful, pleasing, and musical. Feed on nectar from flowers of trees and shrubs, including mangroves, eucalyptus, tea trees, and grevilleas. Insects are taken from foliage and by aerial capture. 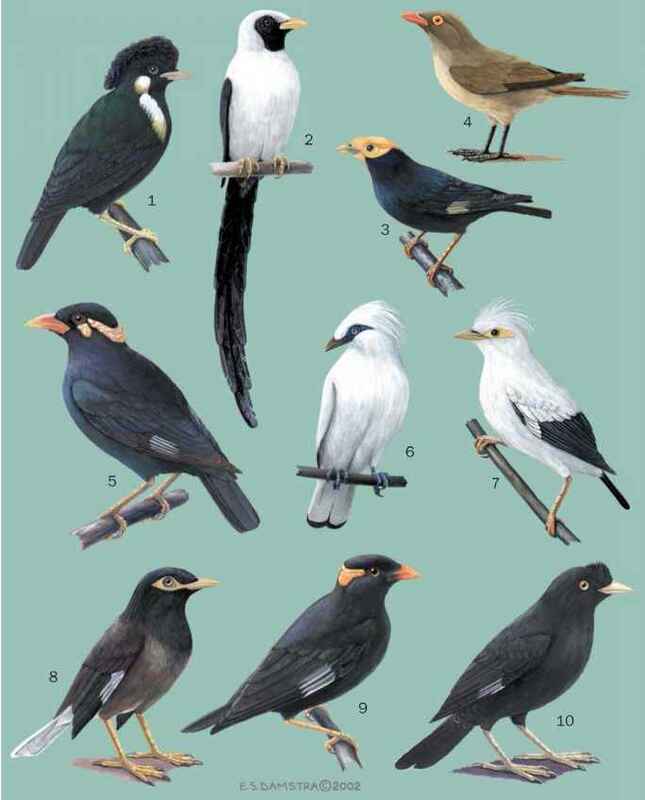 Long breeding season, although birds in northern Australia breed in the dry season from April to September and those in the south breed in spring and summer (July to January). Tightly woven cup-shaped nest is usually within 6 ft (2 m) of the ground. Clutch of two (occasionally one or three) eggs. Probably only the female incubates, but both sexes feed young. Incubation period lasts 12-14 days, and fledging occurs at about 14 days.